Monday through Saturday, 8 a.m. - 2 p.m. 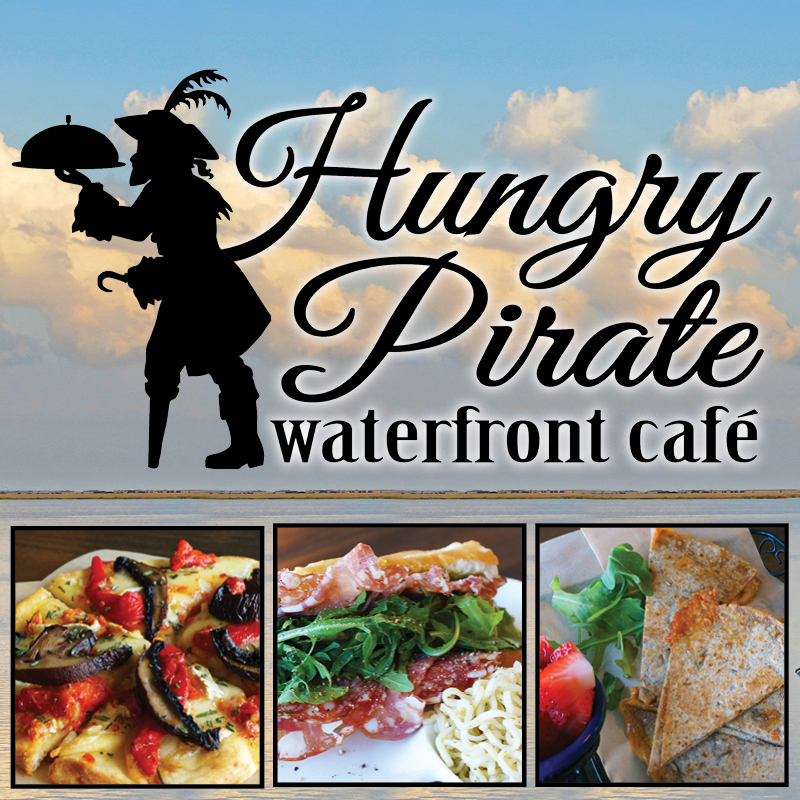 This European-style waterfront café in Historic Downtown Manteo takes a healthy approach to sandwiches, paninis and a variety of salads, which is sure to please any palette! Everything is made with high-quality ingredients that are fresh and low in sodium. Enjoy a glass of wine or sangria with your meal and admire some of the best waterfront views in Manteo from their indoor or outdoor seating! Please join us for fresh bagels, fresh orange juice, hot croissants, cappuccinos, lattes and more! Monday - Saturday, 8 a.m. - 2 p.m.